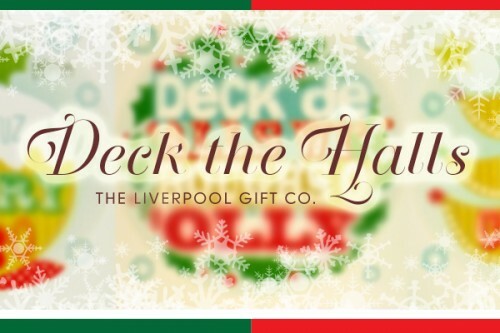 The Liverpool Gift Company are full of festive cheer this December, with a gorgeous new range of Christmas gifts and cards available online. With lovely Christmas cards and baubles from talented local artists such as Freida McKitrick, The Liverpool Gift Company should be your first destination for all things festive. igoo continue to provide ongoing maintenance, support and design work for both The Liverpool Gift Company and their sister shop, Voglio, and look forward to helping the online store expand into international markets in the new year.